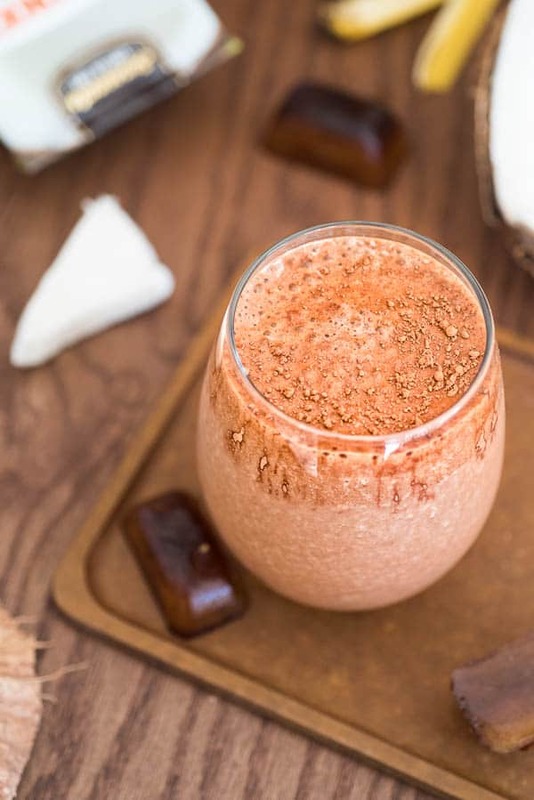 Rich and creamy, this Coconut Coffee Smoothie, full of coconut-chocolate flavor, is a HEALTHY and DELICIOUS way to start your day! Hello, dear coffee lovers! I’ve got a great Coconut Coffee Smoothie recipe for you today. I’ve been enjoying this tasty beverage at least twice a week this past month, and I am dying to share it with you. 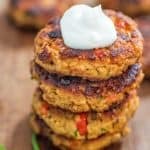 Not only does it make a quick/light/energy-boosting breakfast, but I think it would make a great pre-workout beverage, or just an afternoon treat. While browsing the endless coffee selection at my local Target, I found this Dunkin’ Donuts Coconut Ground Coffee. I enjoy everything coconut flavored, so I just had to try it. L-O-V-E-D it! Seriously, the second I opened the coffee bag and smelt the sweet, coconut aroma, I knew this was going to be something special. And indeed it was. The taste was rich and well-balanced, with a hint of coconut. Being a smoothie addict, I immediately thought about making my next masterpiece with it. 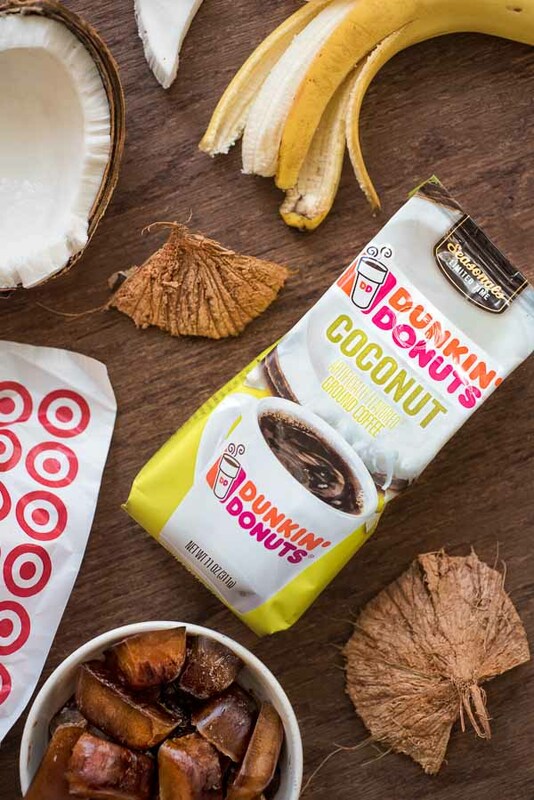 This Dunkin’ Donuts Coconut Ground Coffee is available for a limited time only at Target, so I encourage you to try it while you can. 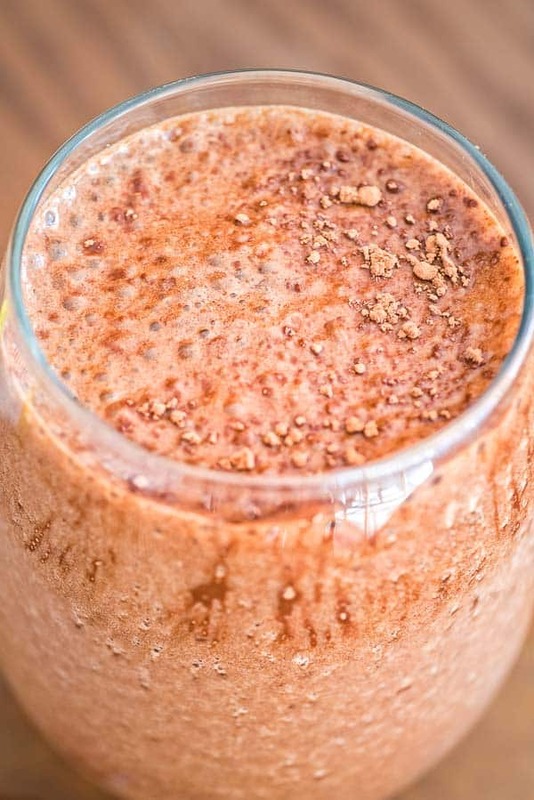 Ready to give this Coconut Coffee Smoothie a try? 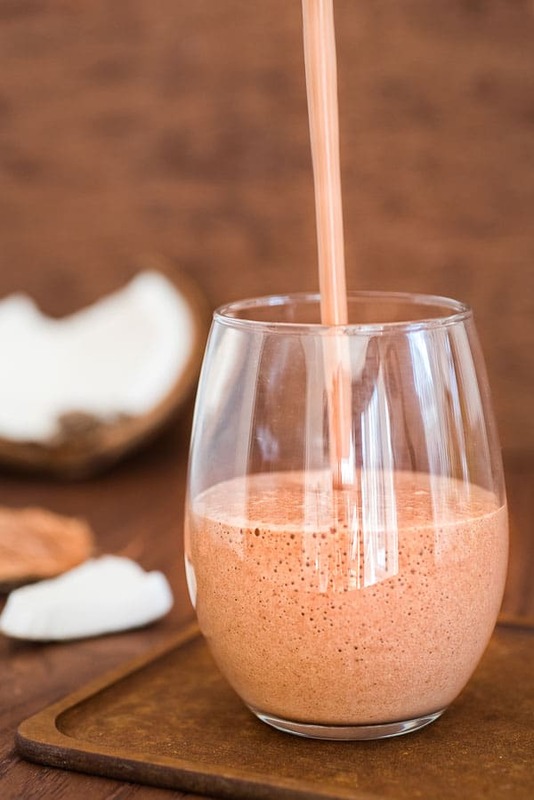 Although it’s very easy to make this Coconut Coffee Smoothie, you’ll need to take one extra step the night before. Prepare the coffee, pour it into an ice cube tray, and freeze it. This way, you’ll have all of the necessary smoothie ingredients on hand the following morning, and it’ll only take you a minute or two to blend them together. You can make the coffee as strong as you’d like. I use a French press, but regular brewed coffee will work as well. This coffee can stay in the freezer for up to one month, so you may choose to freeze some extra (although I doubt it’ll last you that long!). 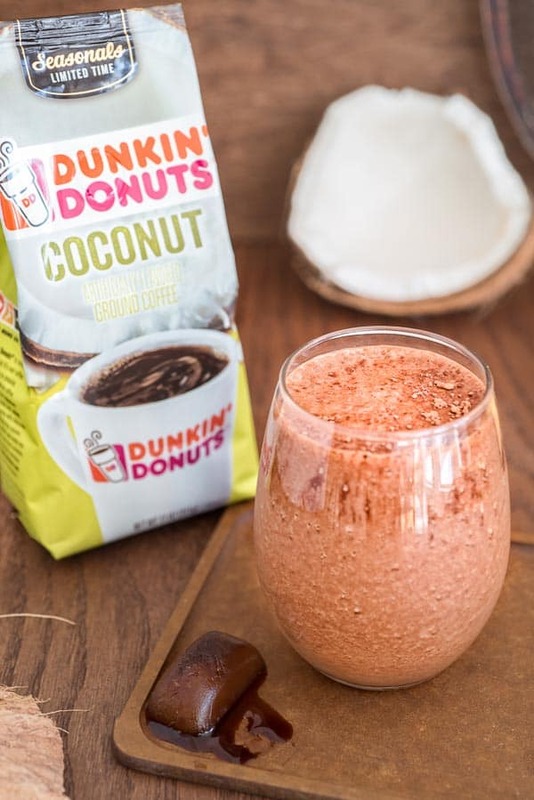 I think Dunkin’ Donuts Coconut Ground Coffee works best in this recipe and helps to bring an exciting hint of coconut to the smoothie. 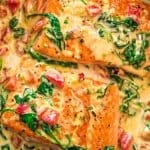 Use regular or reduced fat coconut milk. Cow, almond, soy, and cashew milk will taste great in this smoothie, too. 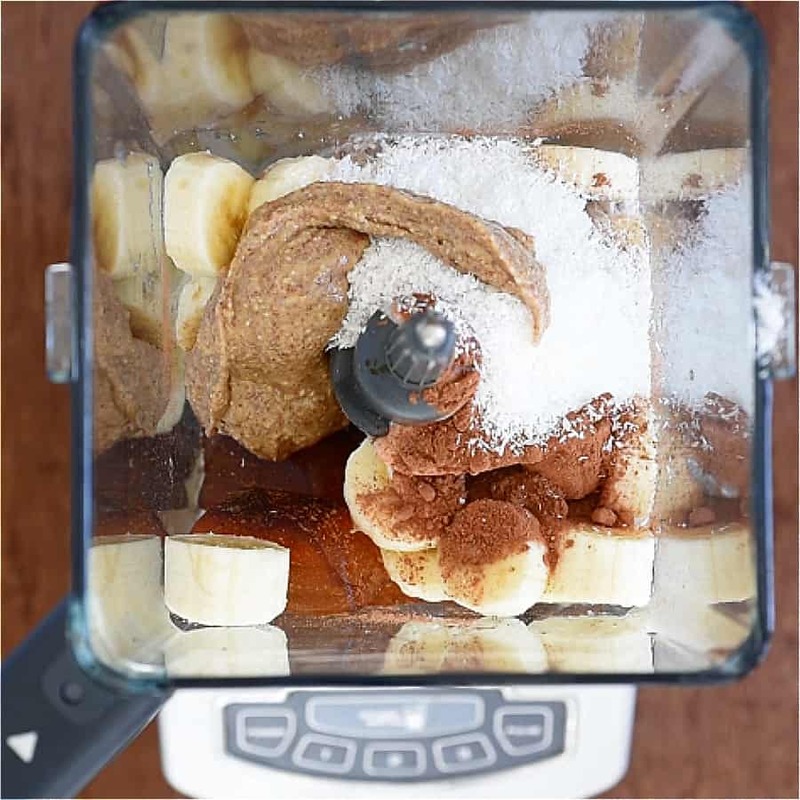 Almond butter adds a nice texture and some sweetness to the smoothie. If you like things on the sweeter side, you may use a little (1/2 tbsp.) honey in addition to the almond butter. 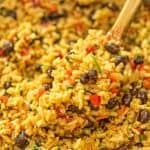 Shredded coconut could also be substituted with toasted coconut flakes. Ready to give this smoothie a try? 1. First, pour the coffee into ice cube tray and freeze for 2 hours or overnight. 2. Place the frozen coffee ice cubes and the rest of the ingredients in a blender, and process until smooth. 3. 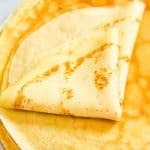 Taste for sweetness and adjust by adding honey, if needed. Serve. I cannot wait to hear your feedback, friends! What is your favorite way to brew coffee? Have you tried a coffee smoothie before? First, pour the coffee into ice cube tray and freeze for 2 hours or overnight. Place the frozen coffee ice cubes and the rest of the ingredients in a blender, and process until smooth. Taste for sweetness and adjust by adding honey, if needed. Serve. 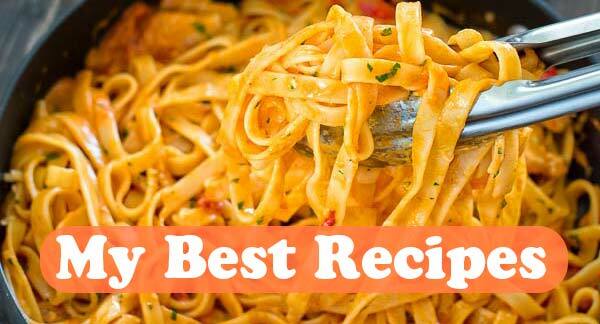 If you try a recipe, please use the hashtag #cooktoria on INSTAGRAM I am dying to see what you cook! 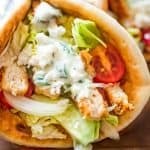 FOLLOW COOKTORIA ON FACEBOOK | INSTAGRAM | PINTEREST | FOR ALL OF THE LATEST RECIPES AND UPDATES. 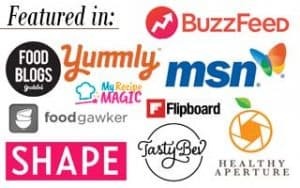 Tania, What is Almond Butter and where to find? Never heard of it, sorry! Hi Joan! Almond butter is just like peanut butter but made out of almonds. It has a little sweeter taste. I like it very much and I am sure so will you. You can find almond butter in most big grocery stores, such as WalMart. 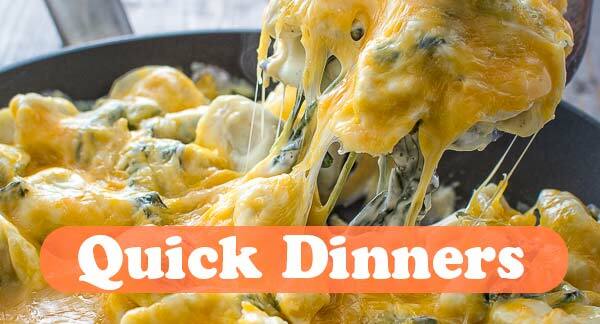 I tried this and it’s so delicious — had to Pin it for later, too! This looks and sounds like the most delicious smoothie! Can’t go wrong with those ingredients! Than you so much, Ginny! I grew up eating and drinking coconut in Indonesia and thisss I know I would LOVE!!!! I love the idea of coffee in my smoothie. It’s like dessert for breakfast with a kick. I’m obsessed with all things coconut these days so I look forward to trying out this coffee. Thanks, Karen! Let me know how you enjoyed it. 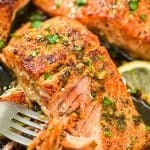 I can understand why you’ve been enjoying this so often – it’s delicious! 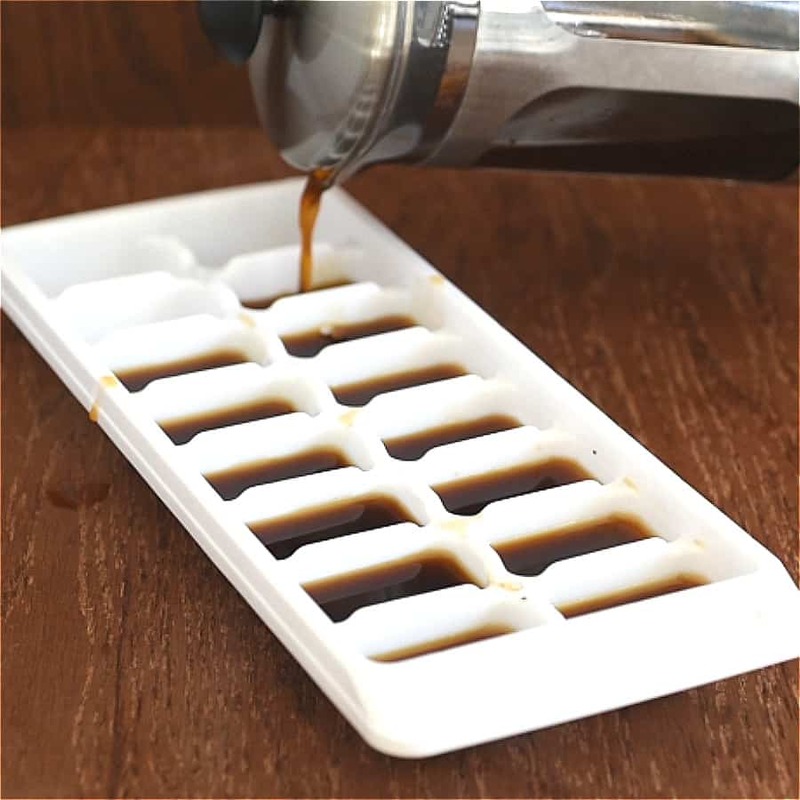 I have been meaning to freeze coffee cubes for summer iced coffees – makes perfect sense! Frozen coffee cubes work really well in smoothies, Emily. Thanks!